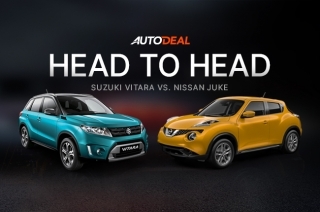 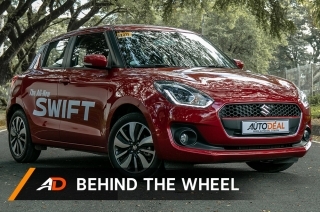 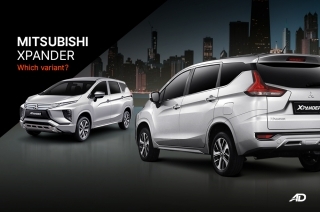 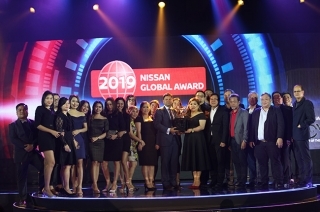 Nissan Philippines held its annual Dealer of the Year Awards and handed out prestigious awards to its best-performing dealerships in the Philippines. 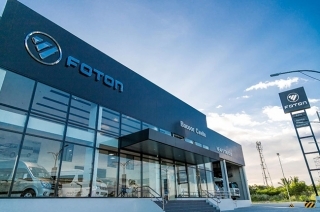 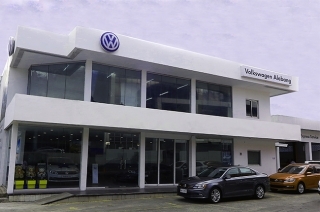 Volkwagen makes its then satellite showroom into a full blown dealership, the brand’s eighth since 2013. 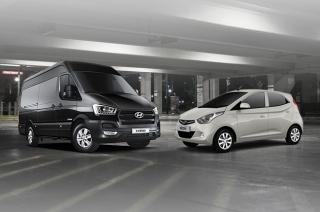 Hyundai Las Piñas is rolling out its Mula sa Puso promo for their H350 and Reina. 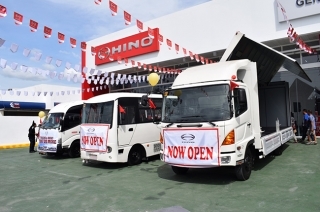 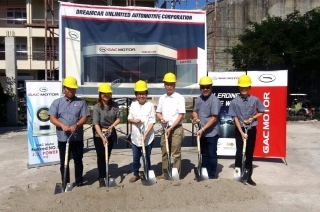 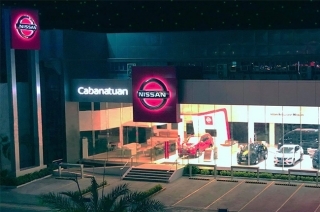 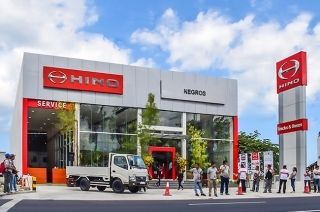 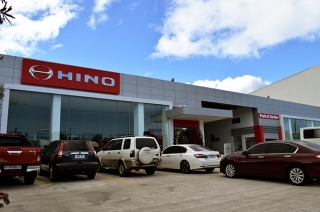 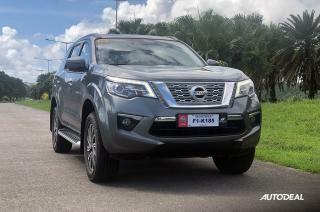 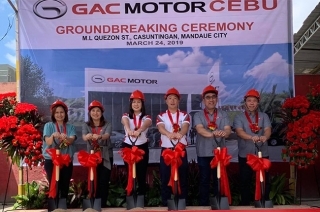 Nissan Philippines opened its Cabanatuan dealership last March 15, 2019, and is ready to serve new and old customers in the area. 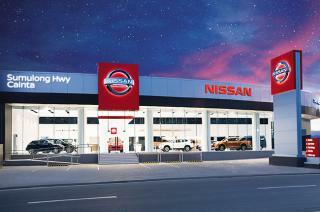 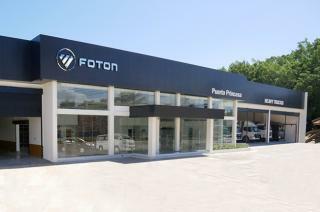 This dealership displays nine Nissan vehicles, as well as nine work bays, two NES, and an executive checkup bay. 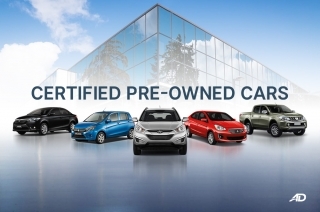 This is quite a progress for the brand, given the short span of time. 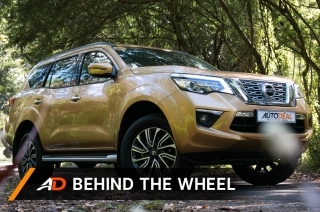 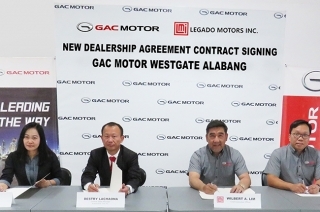 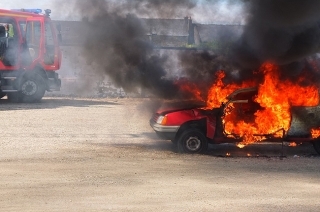 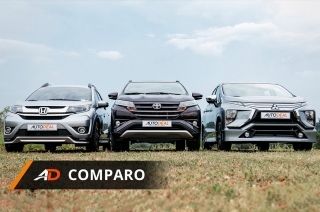 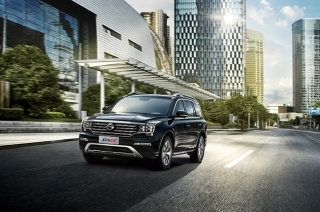 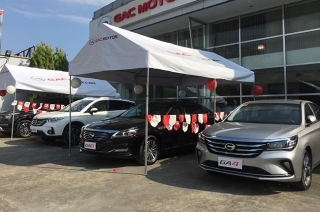 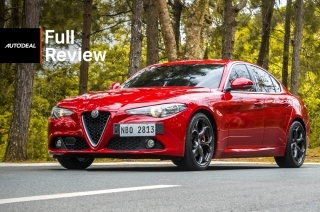 Proving that GAC is indeed China’s fastest growing automaker. 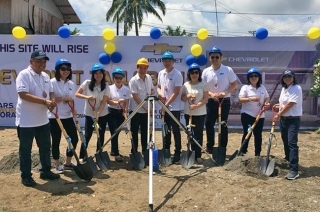 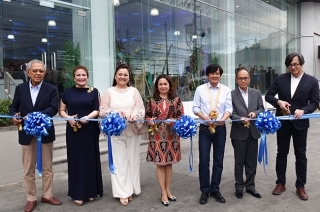 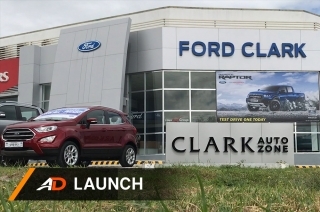 Laus Group unveils the 47th Ford Dealership, this time north of Manila. 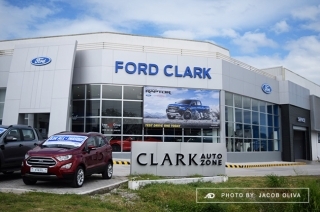 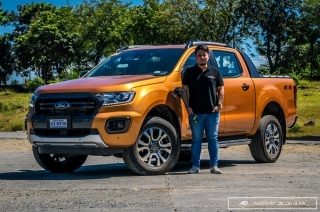 This new showroom mirrors how Ford Philippines values customer experience.